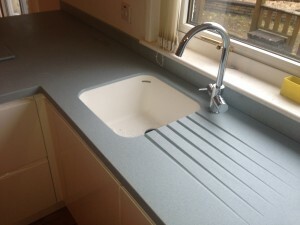 is a strong, versatile material which can be formed into just about any shape or style you require. 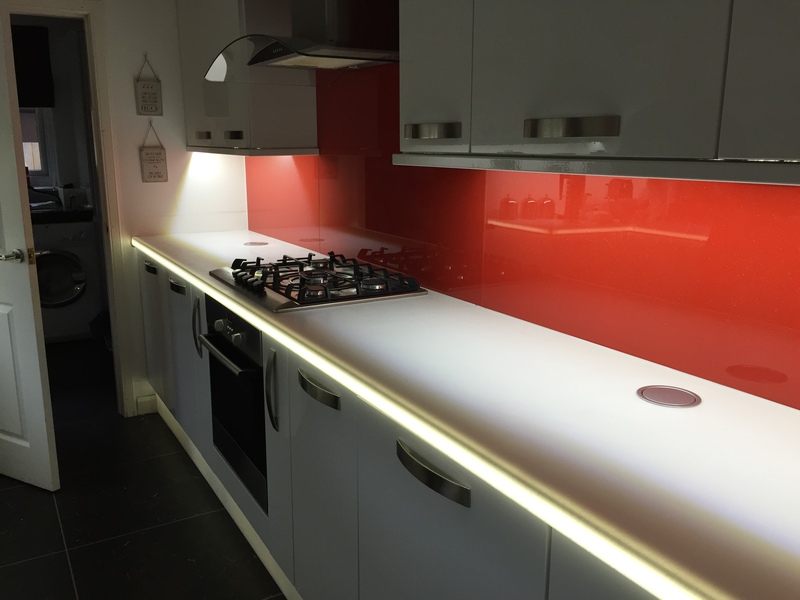 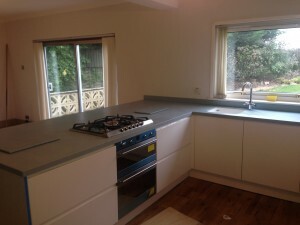 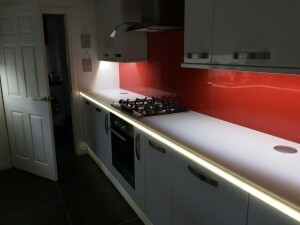 In its most straightforward form it is recognized as ideal for worktops and splashbacks. 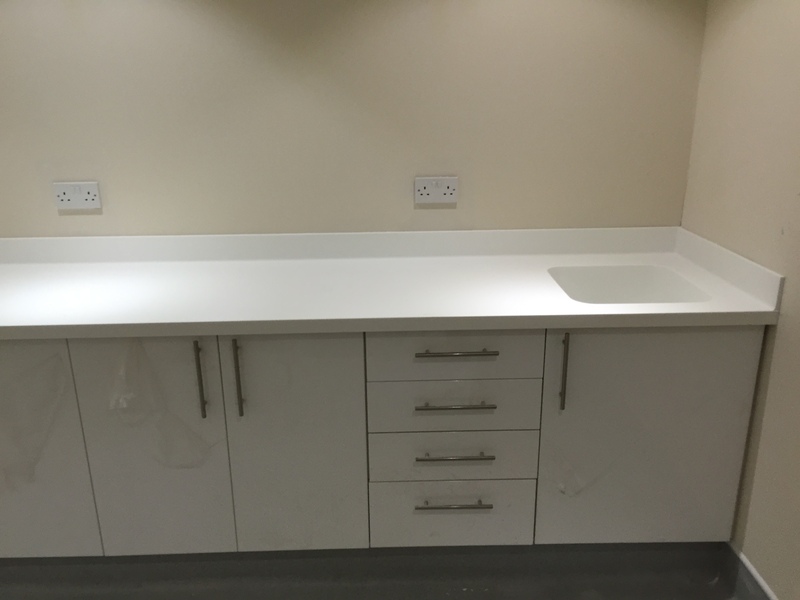 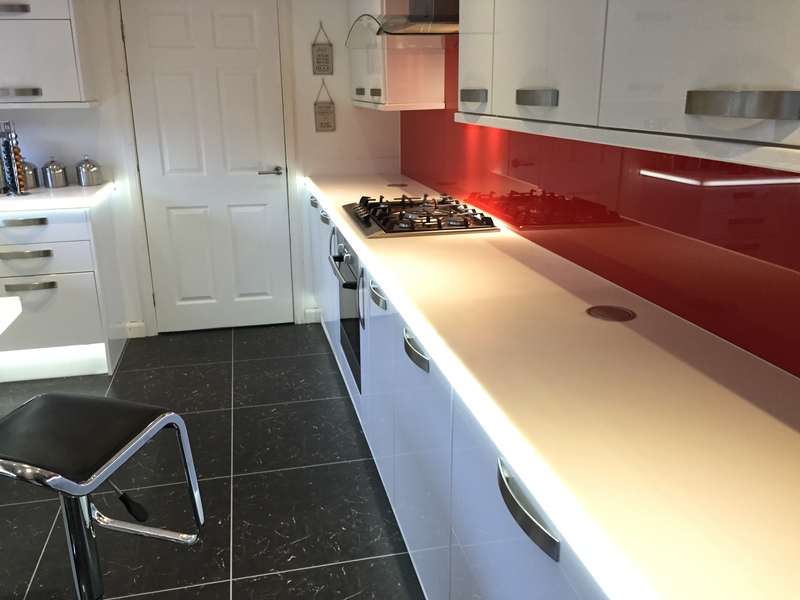 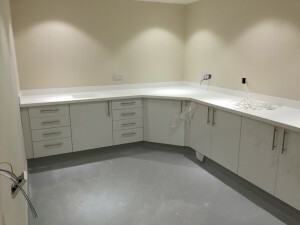 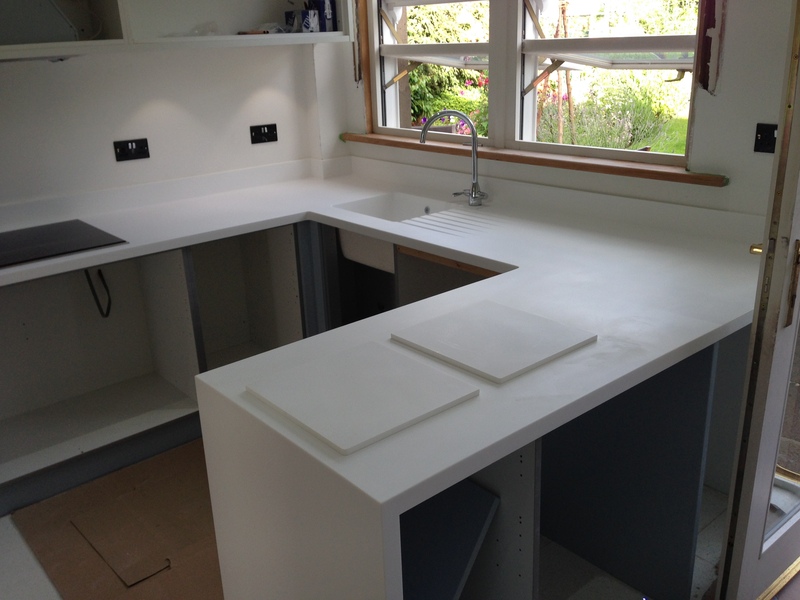 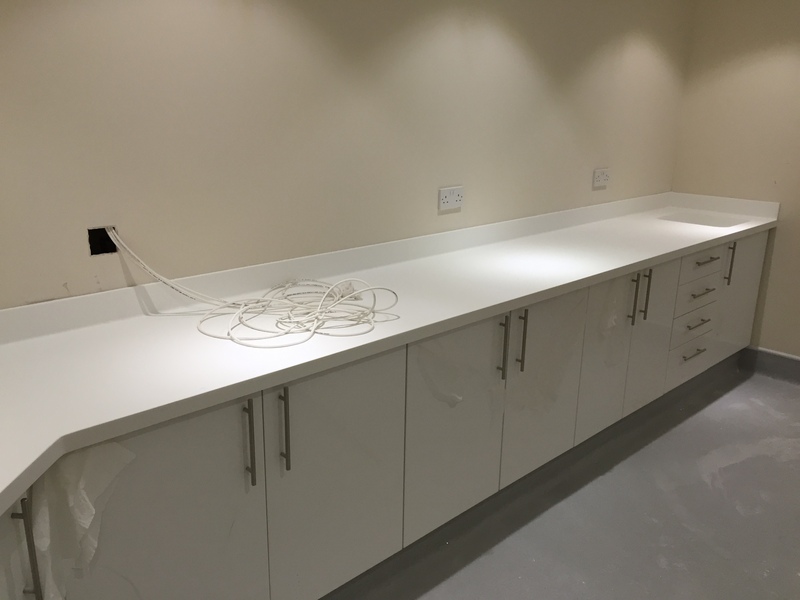 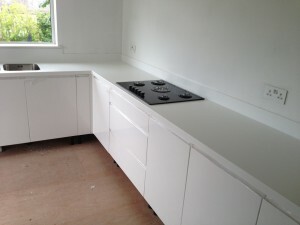 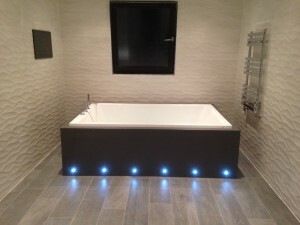 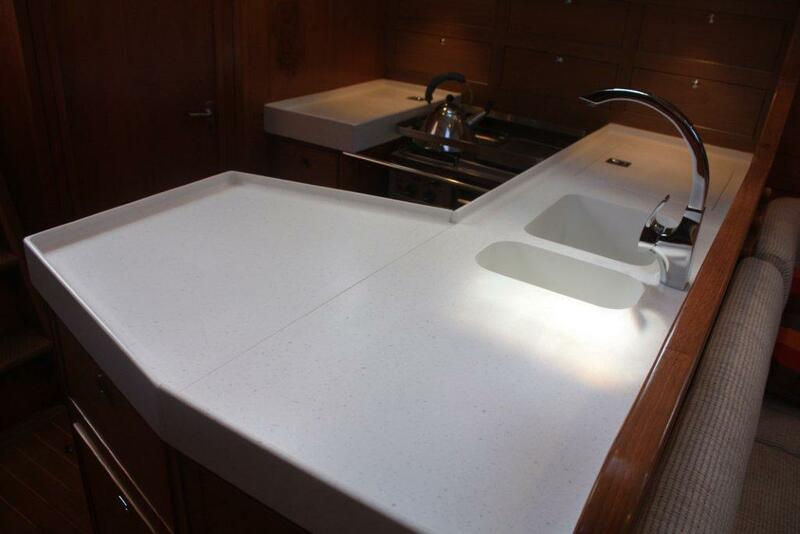 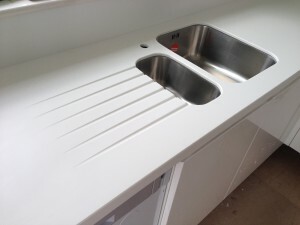 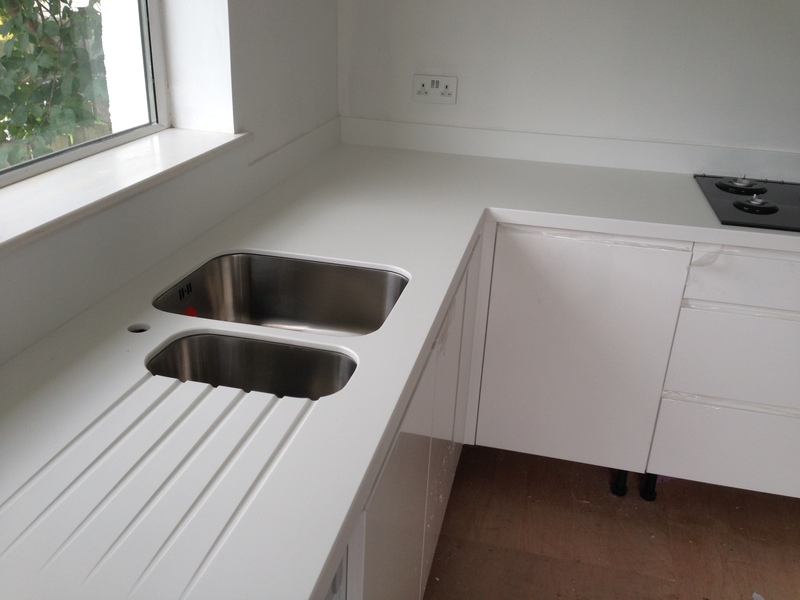 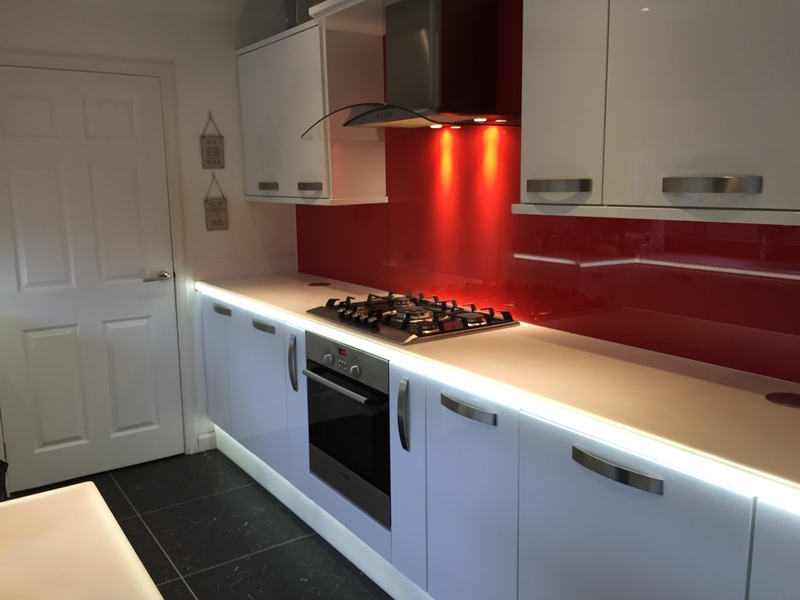 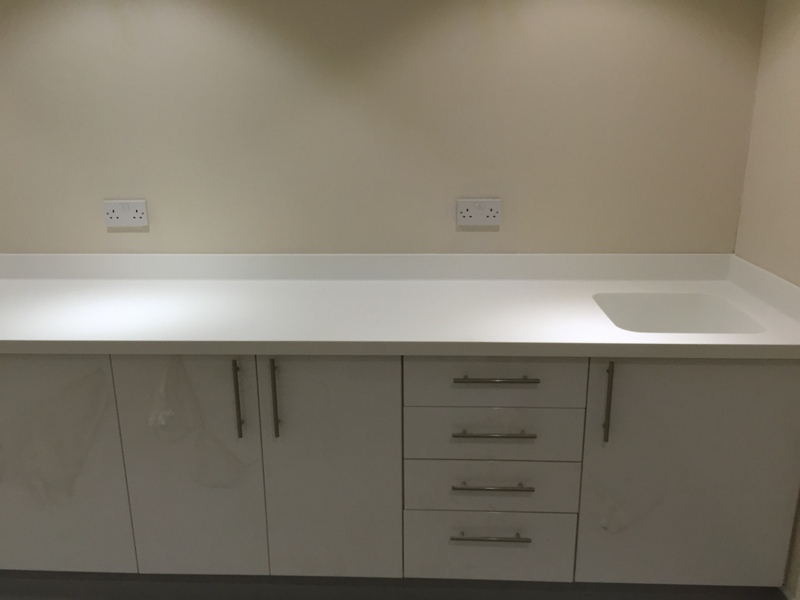 However we supply a wide range of Corian products and furniture items including sinks, shower basins, tables, chairs, TV housing units, headboards and loads more.